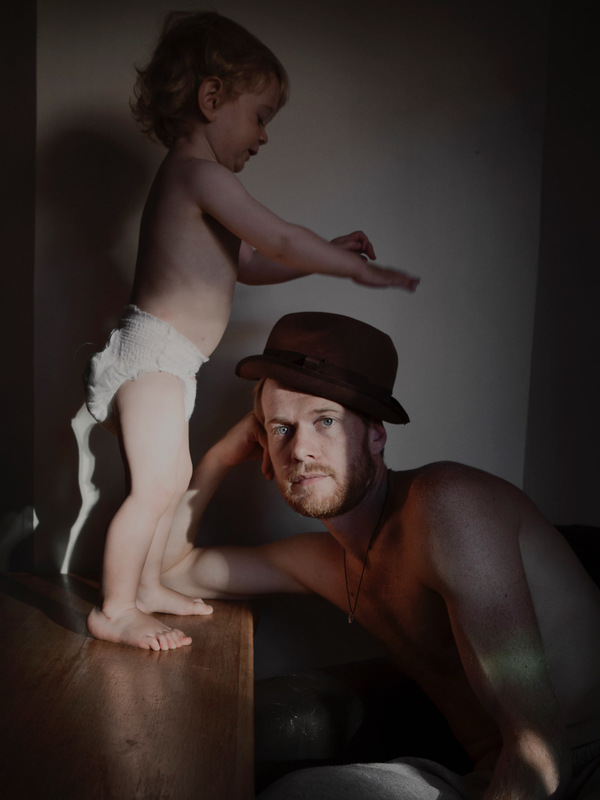 Intimate, touching and yet universal, the «Swedish Dads» series by photographer Johan Bävman brings us to the heart of father’s life. This project was born from the observation that there is still very few male models to follow in terms of paternity. 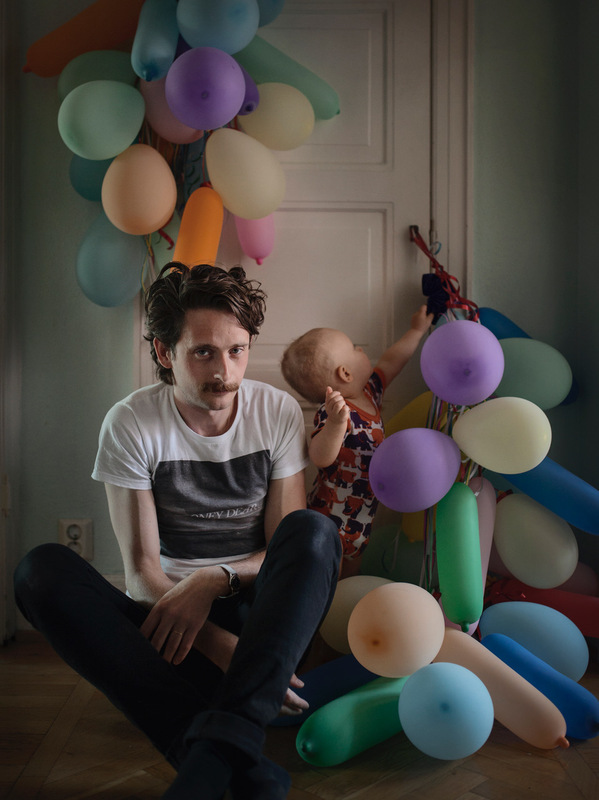 Besides, while parental leave in Sweden is one of the most generous in the world, the photographer finds that fathers use it little. «Only fourteen percent of parents choose to share the days equally», he says. 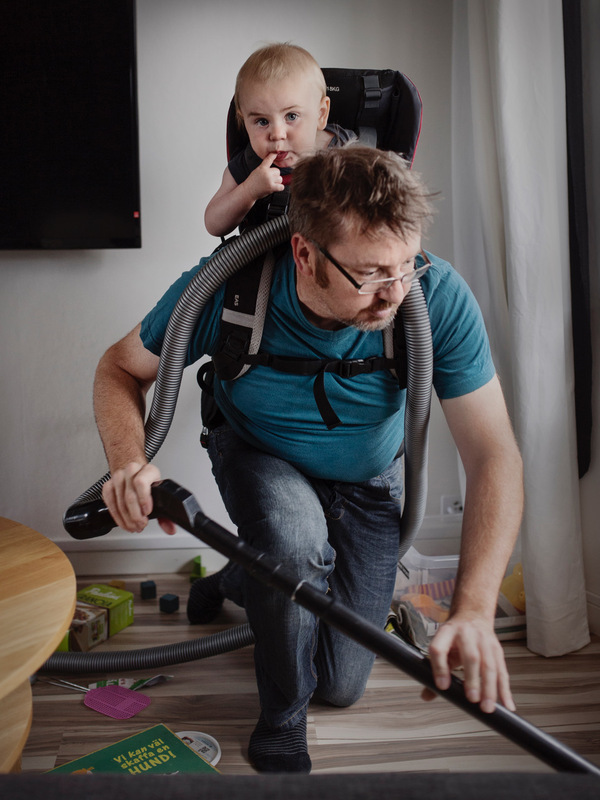 To change the paradigms and highlight some role models, he photographed several men who chose to stay at home with their children for more than six months. He also hopes to make people of his country aware of this government system’s benefits. To learn more about and discover his works, visit his website.